Buenos Aires: Argentina’s Parana river has been the scene of a number of shipping accidents in the past few days. The most recent took place in the early hours of Monday night when the Bunga Lotus product tanker (2012-built, 19,992 dwt) collided with three barges being pushed by a tug on the 207 km mark of the river. The tanker was in ballast heading upstream to San Lorenzo port to load 5,000 tons of diesel. Reports have emerged that the tanker’s bunker tanks breached and some 15 cu m of fuel fell into the river. On Sunday, the United Fortune (2011-built, 82,099 dwt), a bulk carrier, grounded as it was loading iron ore at the 392.5 km mark of the same river. Tugs were deployed yesterday to refloat the ship, which had already loaded 43,000 tons of iron ore by the time it grounded. The spate of accidents run contrary to the river name’s derivation. 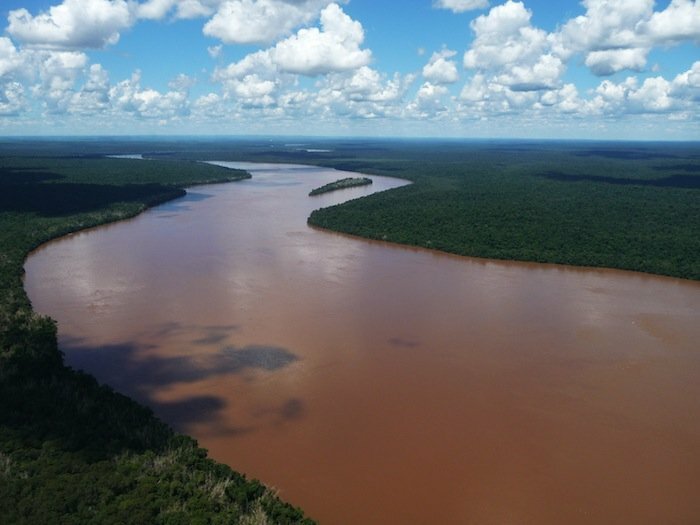 The Parana, South America’s second longest river, gets its name from an abbreviation from a Tupi language word that translates as “as big as the sea”.